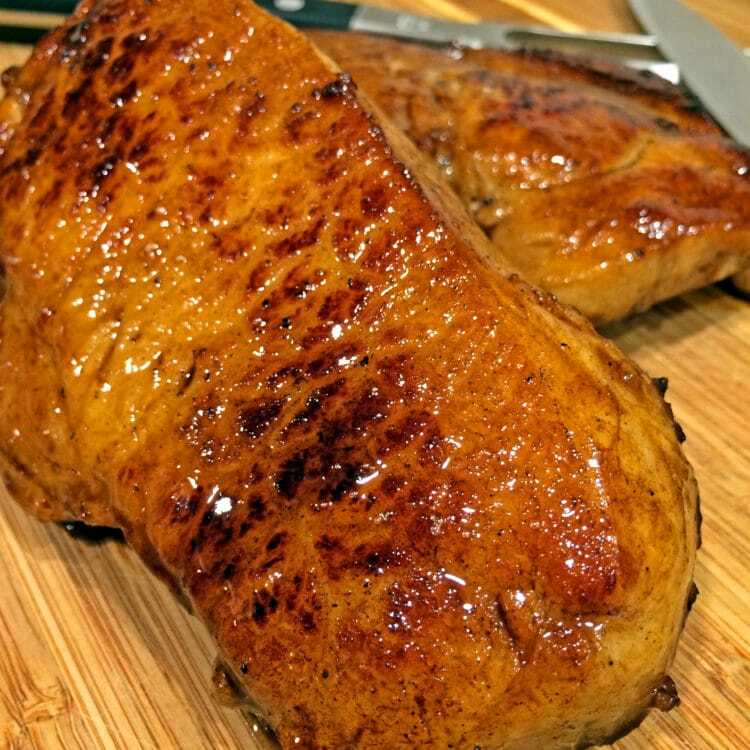 Talk about a quick and easy dinner that is poppin’ with flavor, these Balsamic Apricot Pork Chops are so simple and deliver big time in the flavor department. 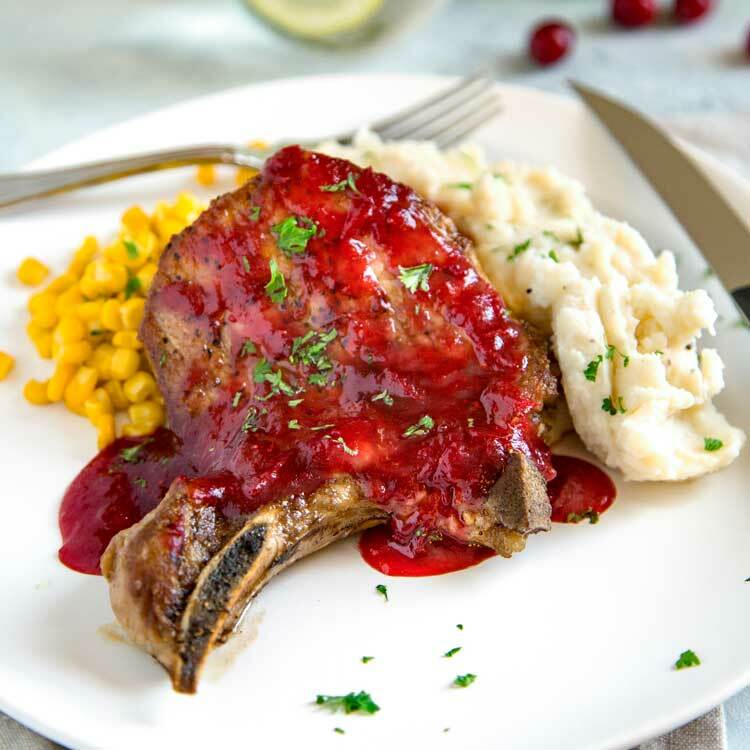 I haven’t shared a pork chop recipe and I think this is one for your dinner rotation. All this takes is a seasoning on both sides of a little kosher salt and fresh cracked black pepper and a quick sear in the pan. 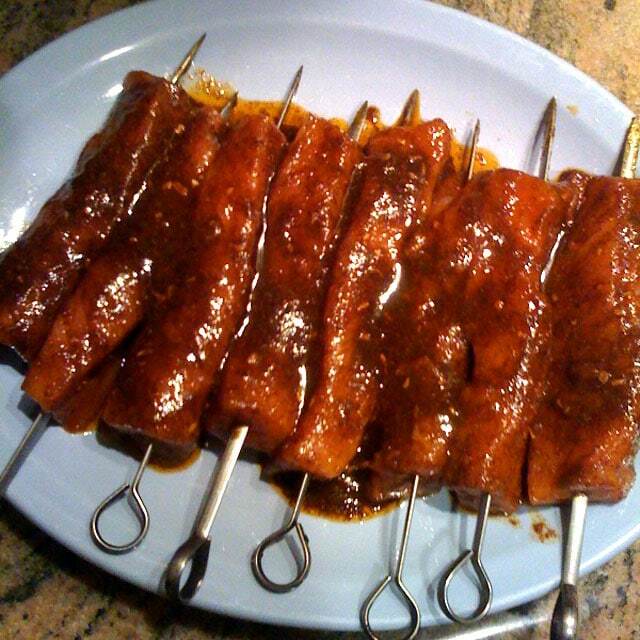 Place the pan in the oven to finish them off and make the sweet and sour sauce that coats these. I serve them over mashed potatoes and be sure to drizzle more of that amazing sauce over the top of all. How was everyone’s weekend? I didn’t get in any car accidents! I also cooked, baked and went hiking in the mountains with Dave and our boys. Lots of fantastic new recipes coming your way for the upcoming holidays. Oh, and we went and saw the Lion King musical this past Tuesday as well. Off. The. Hook. Amazing. Honestly if you can see this tour, GO! I never saw this musical before and it has to be one of my all time favorites. Oh, the costumes, the imagination, the lighting, music and the actors. I could go on and on. Fantastic singing… Just GO see it if you can. 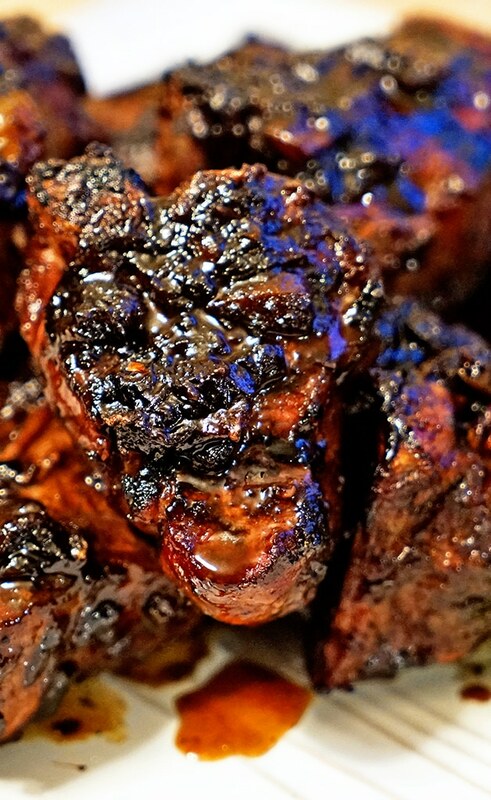 Now, back to these pork chops, which are a fantastic meal and these are bone in for more flavor. Feel free to use boneless if you like. The kicker in the sauce starts with apricot jam, I use sugar fee as Dave’s a diabetic and occasionally likes it on toast. Mixed with balsamic vinegar, Dijon mustard, thyme and a pinch of red pepper flakes (optional) and this is it! 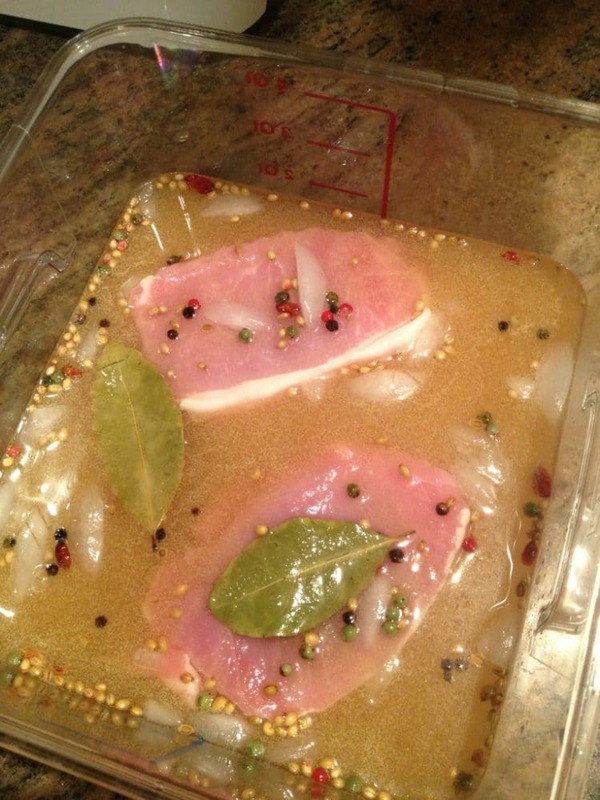 Add some chicken stock and cook the sauce down a little to thicken as the pork chops finish in the oven. What you get is one quick and delicious meal that’s on the table in no time. These are so flavorful, with the sweet and tangy apricot, balsamic and tang of the Dijon mustard. My favorite herb thyme makes an appearance, too. 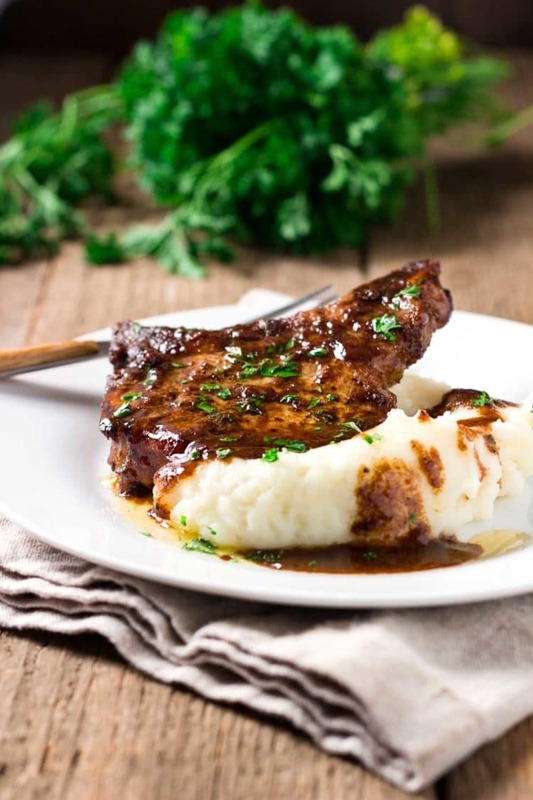 Serve these over mashed potatoes to drizzle even more of the sweet and sour sauce over these Balsamic Apricot Pork Chops. A little sprinkle of chopped parsley for color and you’re done. 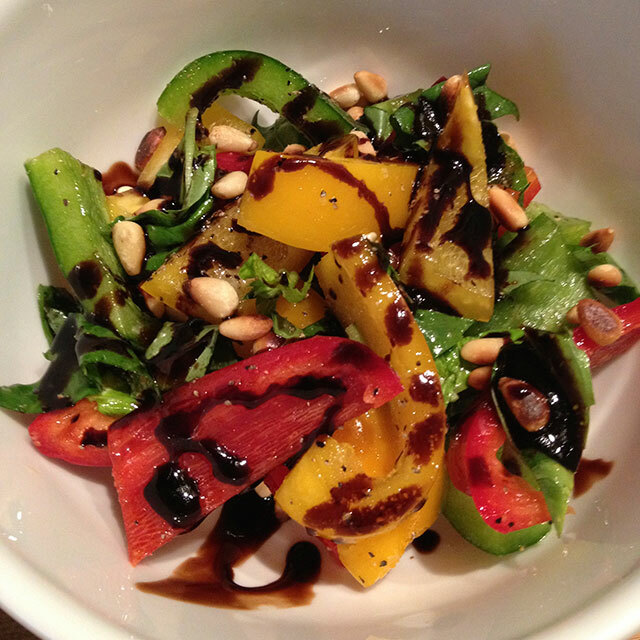 With a little side salad or veg of choice you’re good to eat. Enjoy! 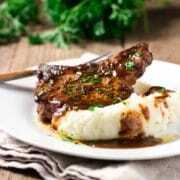 If you like these Balsamic Apricot Pork Chops check out my Grilled Hoisin Lamb Chops, Slow Cooker Sweet and Sour Sticky Ribs or my Savory Stuffed Acorn Squash too. 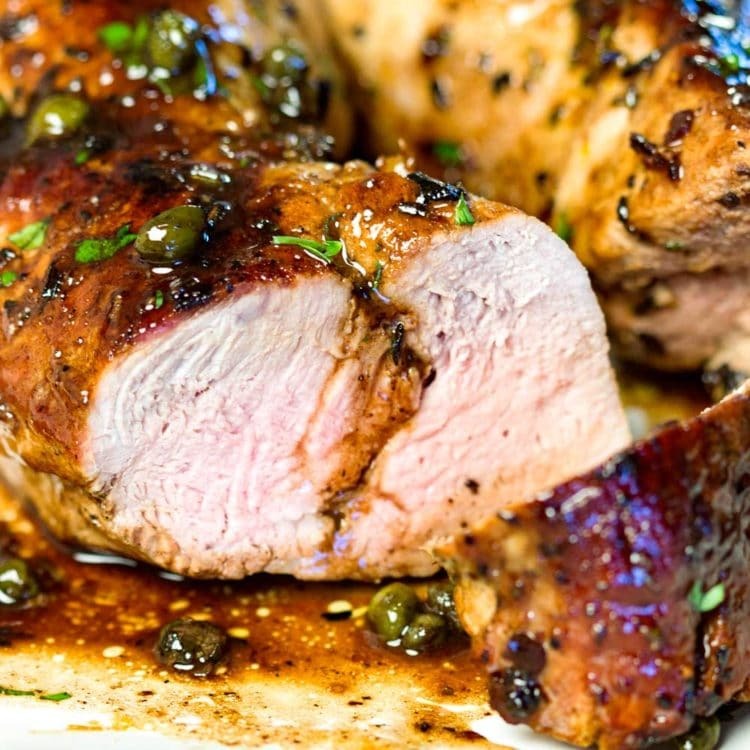 Super easy, super tasty, these Balsamic Apricot Pork Chops are on the table in minutes. 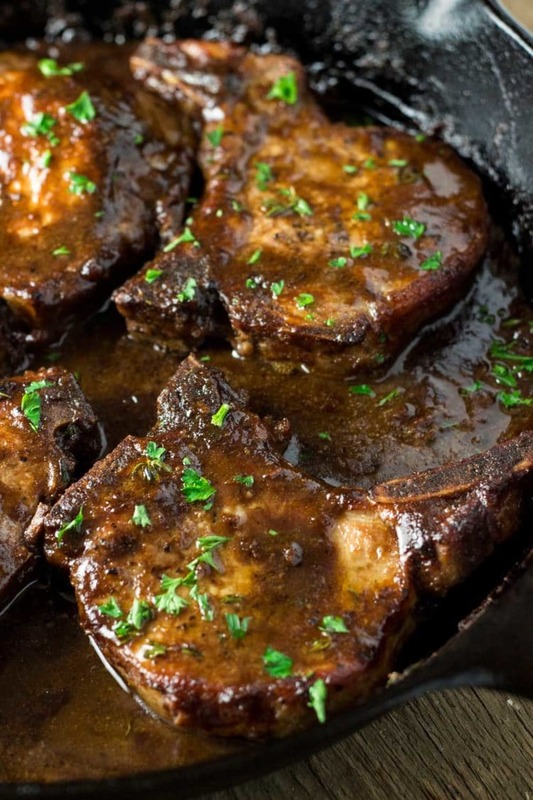 A quick pan sauce with balsamic, Dijon and apricot jam... so good. 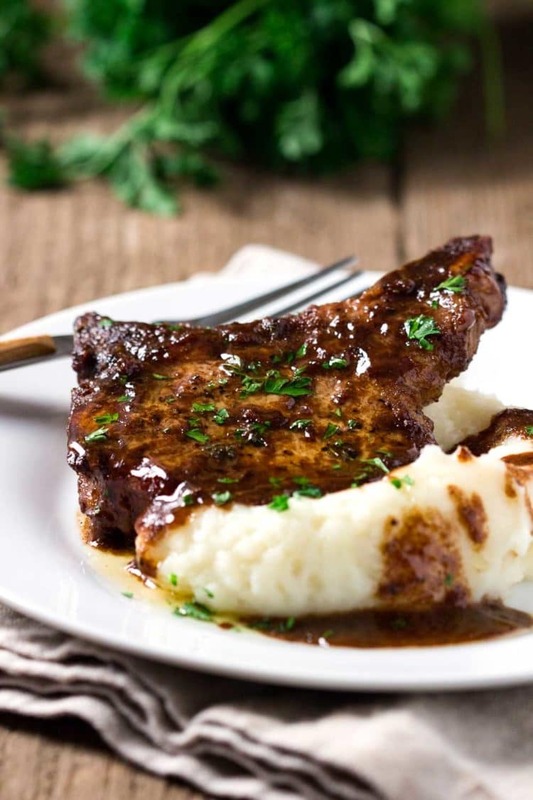 Serving nutrition info does not include mashed potatoes. In a small saucepan over medium heat combine chicken stock, apricot jam, balsamic vinegar, mustard, garlic, thyme and red pepper flakes. Bring to a boil, reduce heat and simmer until thickened, about 5 minutes. 1. I use sugar free apricot jam, but you don't have to. 2. 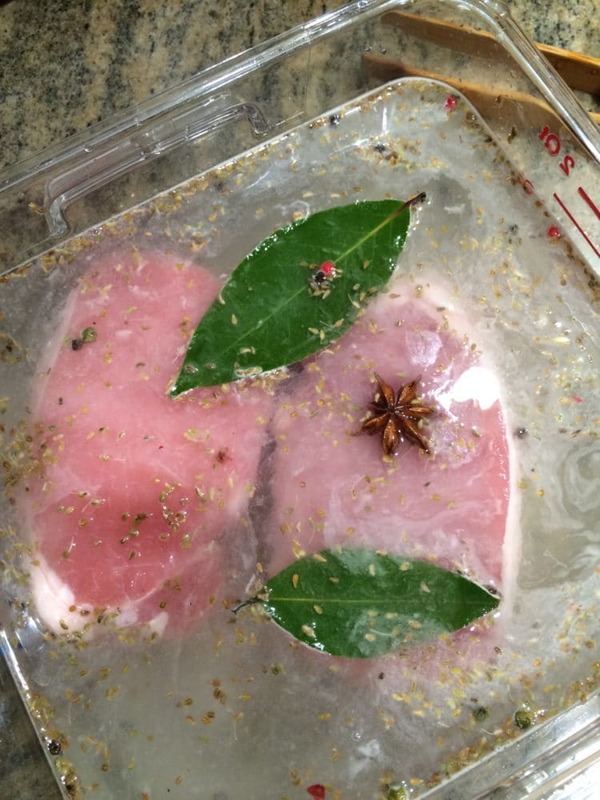 Cooking time may vary depending on thickness of pork chops. I used 3/4” thick. hi! i’m curious if your 510kcal count is for the 4 pork chops or 510 for each. thanks! Rachel, I had to go in and look at that and found an error in the plugin used to calculate the nutrition. It has been updated and is lower (I use sugar free jam). This is per pork chop, too. Hope this helps! Excited to try these! The ingredients sound like they’ll make a wonderful blend! Thanks Liz, and for reminding me of this one. Might have to be dinner tomorrow too!